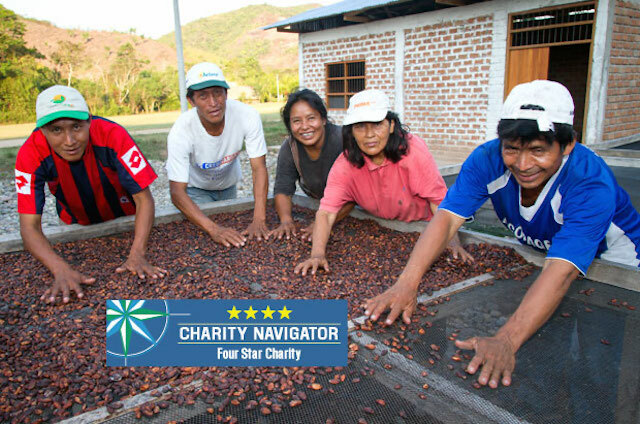 For the ninth year in a row, TechnoServe has earned Charity Navigator's highest rating of four stars. 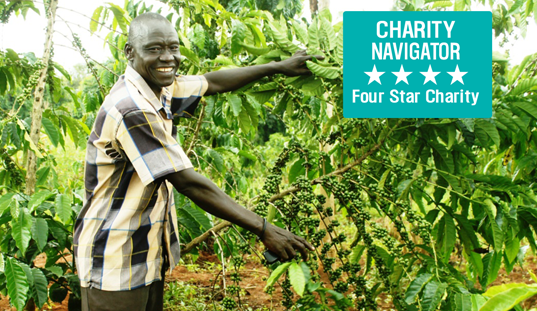 TechnoServe has earned a 4-star rating from Charity Navigator, America’s largest independent evaluator of charities, for the ninth consecutive year. This top distinction reflects TechnoServe’s commitment to the highest standards of transparency and accountability. TechnoServe is proud to maximize the impact of each contribution from our supporters, demonstrating our dedication to financial responsibility and integrity. Help us continue to make a lasting impact in the lives of hardworking people across the developing world by making a gift to TechnoServe today. 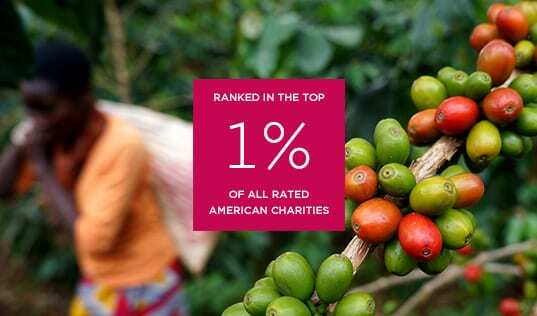 Charity Navigator has once again awarded TechnoServe its highest distinction, ranking us in the top 1 percent of all rated charities. 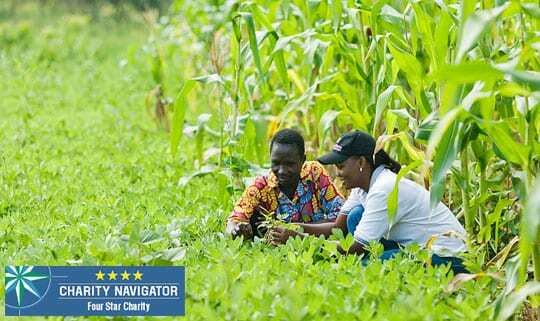 For the eighth consecutive year, TechnoServe has received a 4-star rating from Charity Navigator, placing it in the top 1 percent of all rated charities. For the seventh consecutive year, TechnoServe receives a 4-star rating, ranking it in the top two percent of all charities rated by Charity Navigator.